This spell is so simple but you have to do this before bed time everyday for 3 weeks. Start this on the night of the full moon. Light a white candle after going out to observe the moon. Place 1 drop of each oil into the candle and stare into your eyes while gazing at the mirror. Chant to yourself an affirmation of you choosing. I like this one: ‘ You will dream of me tonight. ‘ Do this until you are tired and are ready for bed. 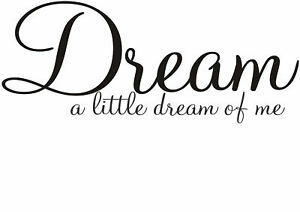 If you can lucid dream then you should try to dream the dream you want him to dream. Snuff out the candles before bed to make sure you are safe. If you decide to do this spell please leave your experience below.